Here’s a friendly reminder not to leave valuables in plain sight inside your vehicle when parking. Lock your car, too, even in your own driveway! Crime prevention means taking away the opportunity. As the sign says, lock your car and don’t leave valuables inside. This is true whether you’re parking at the beach or in your own neighborhood. 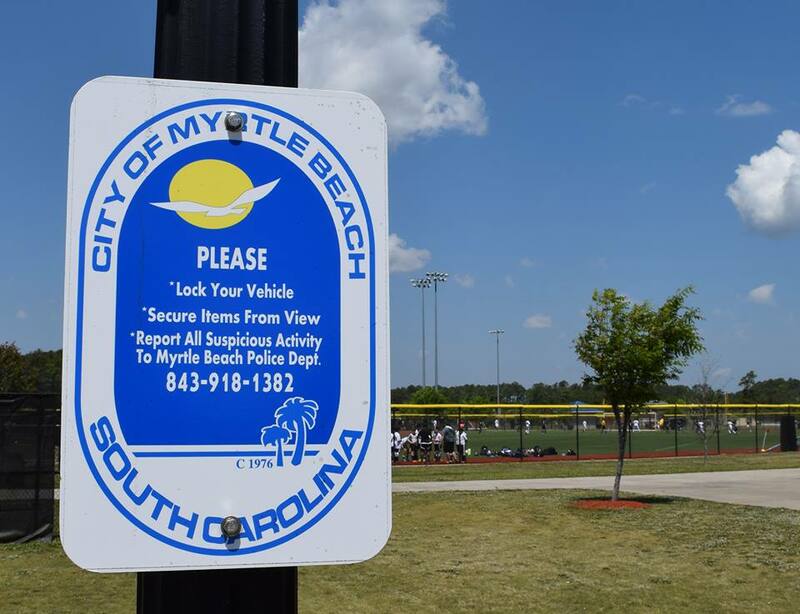 Call the Myrtle Beach Police Department at 843-918-1382 if you see suspicious behavior.